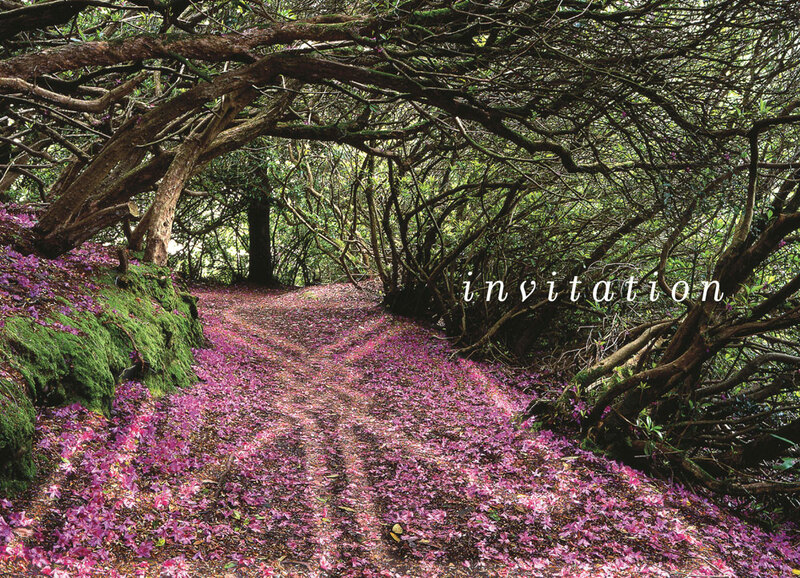 This invitation for The Ireland Funds Summer Ball, features photography by Peter Zoeller, combined with the symbol of The Ireland Funds logo. The event focussed attention on support for programs that serve the ‘Forgotten Irish’, those men and women that immigrated to the US and the UK driven by economic necessity and lack of opportunity in Ireland. Today, many of these elderly people live in poverty and isolation.